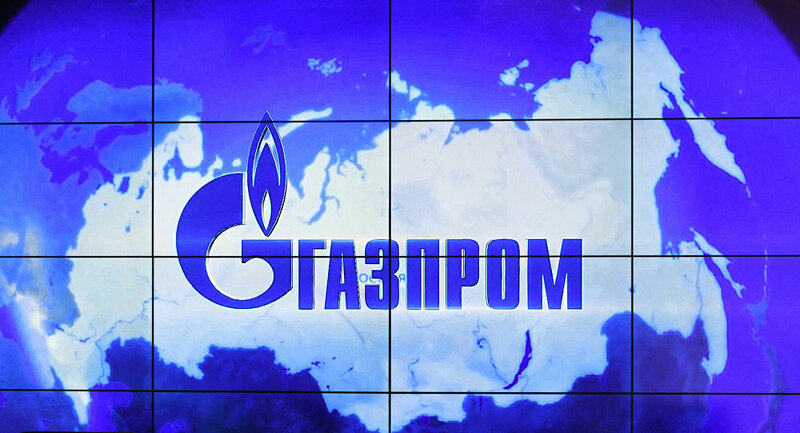 Russia's Gazprom Neft and LUKoil energy companies have submitted to the National Iranian Oil Company (NIOC) plans for the development of oil fields in Iran, NIOC said Wednesday. MOSCOW (Sputnik) — "Russian Gazpromneft has submitted its proposed plan to develop the two fields of Changouleh and Cheshmeh Khosh on Monday… The Russian company's plan was due to be comprehensively described to National Iranian Oil Company's managers to analyze whether it would be confirmed so to take steps forward to put the plan into action based on NIOC's terms and conditions," NIOC said in a statement. Deputy Minister of Oil Amir Hossein Zamaninia had a meeting with Gazpromneft's senior executives, discussing the proposed development plan. Last December, the Iranian Ministry of Oil reported that the head of Gazprom Neft, Alexander Dyukov, had signed a memorandum of cooperation with NIOC on oil fields development. At the same time, Russian LUKoil and Indonesian Pertaminas proposed plans to develop the Mansouri oil field in southwestern Iran have been reviewed by NIOC's Supreme Council of Reserves, the company said. "The Council made comments on the plans of the two companies and the improvement of the quality of the study and the reduction of existing uncertainties, which ultimately resulted in the determination of the base line for the discharge of Mansouri reservoir," NIOC said in a separate statement. Last August, Pertamina signed a memorandum of understanding with NIOC with a view to the preliminary study of the Mansouri and Ab-Teymour fields during six months. Earlier in August, Iranian Minister of Oil Bijan Zangeneh said that at the moment he was hoping for a final decision on the Mansouri field either with LUKoil or with Pertamina.